Our customers are the reason for our existence, and as such, can expect, and will be given the best possible service. We will perform our trade and craft to the highest standards of our respected industry. 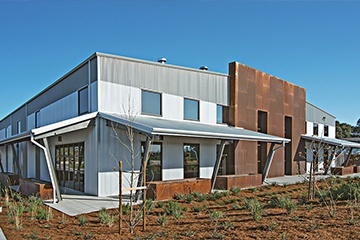 At Bacco Mechanical Inc., we are committed to staying competitive and cutting edge. Our services range from mechanical contracting, metal fabrication, energy reduction and management. 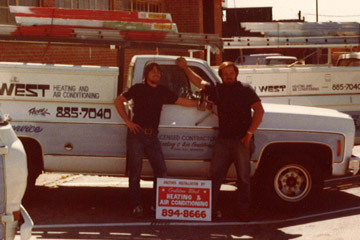 In 1982 Robert L McGowan founded Golden West Heating Air conditioning. 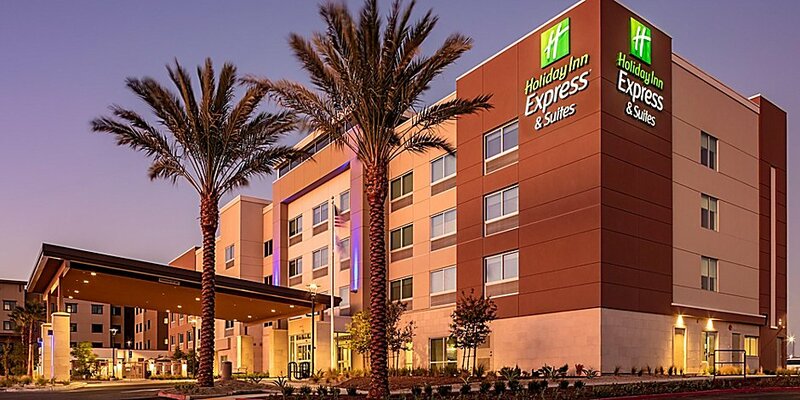 The Company was located in Northridge, Ca. 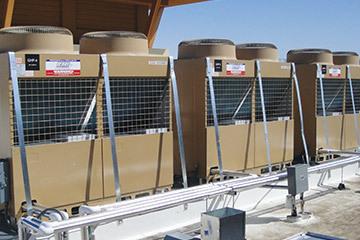 They specialized in new construction HVAC and plumbing installations. Established in 1982, our customers are the reason for our existence, and as such, can expect, and will be given the best possible service. Copyright © 2019 Bacco Mechanical Inc.. All Rights Reserved.